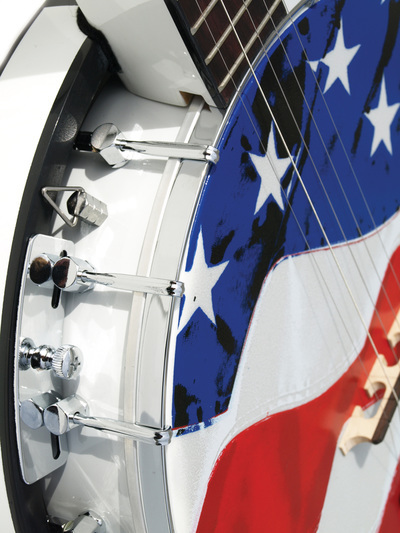 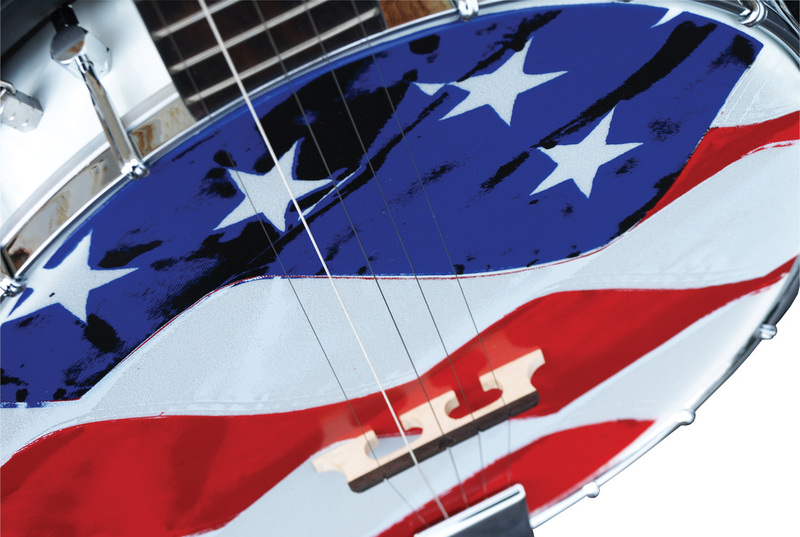 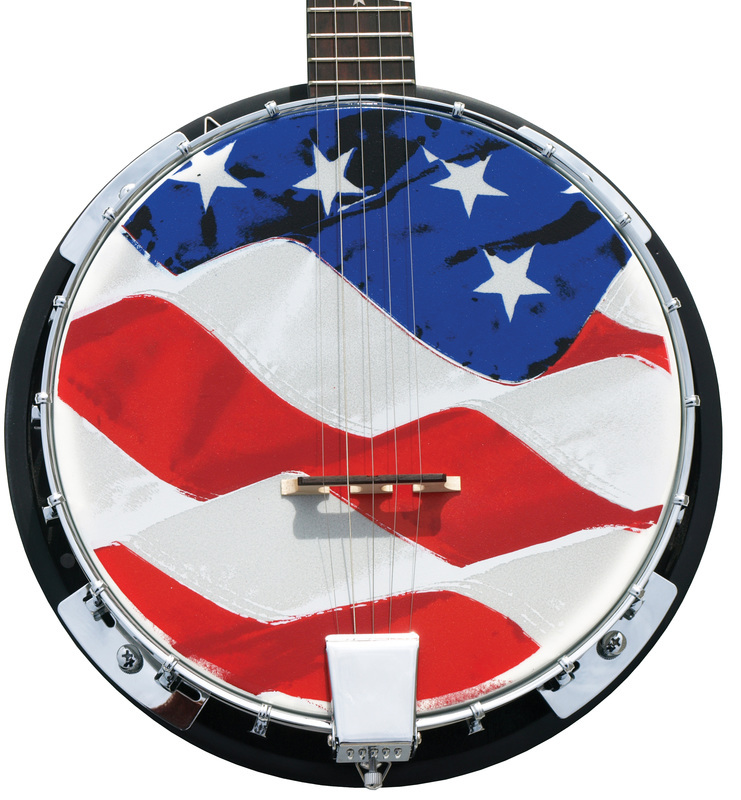 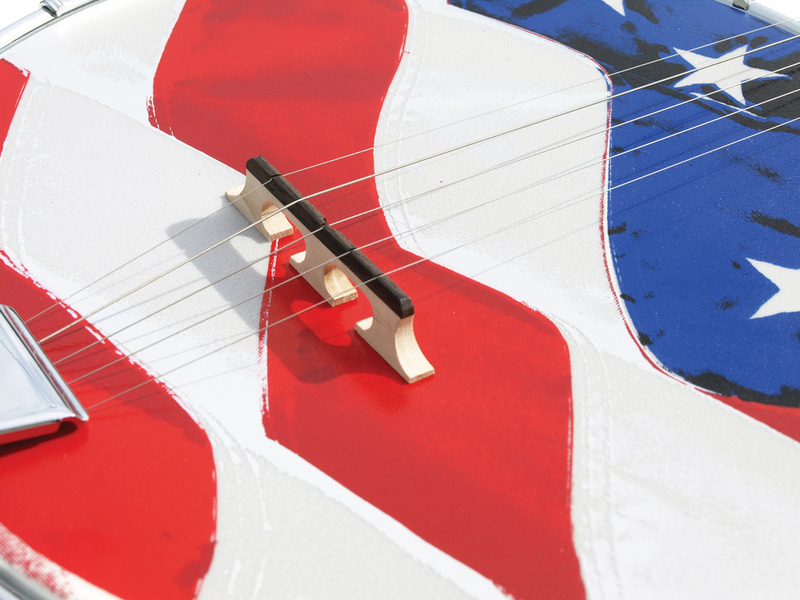 The "Old Glory" banjo is a limited run RockyTop (by Morgan Monroe) banjo celebrating not only bluegrass but country of it's origin. 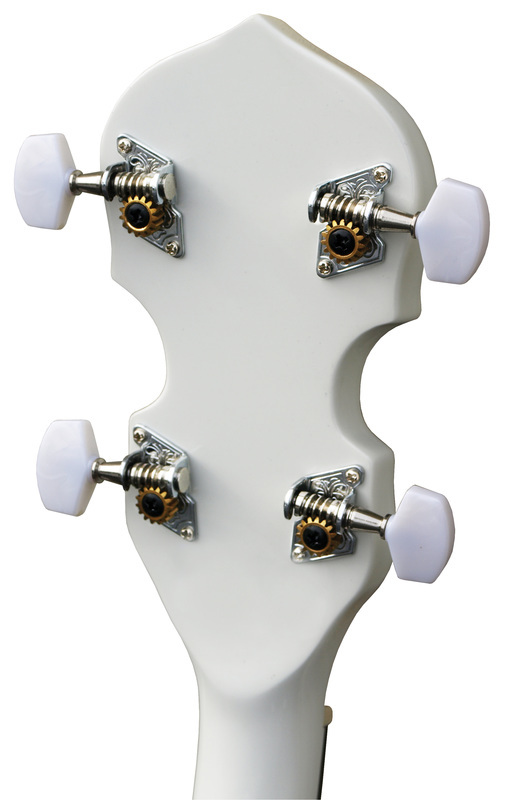 This banjo has features that are typically only found in banjos costing much more, such as a geared 5th peg, 3 ply Mahogany rim and resonator and maple neck. 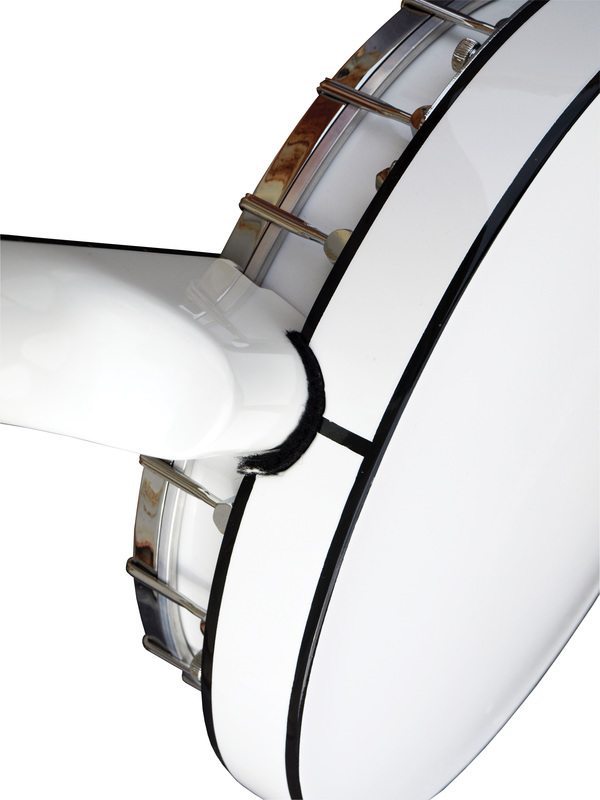 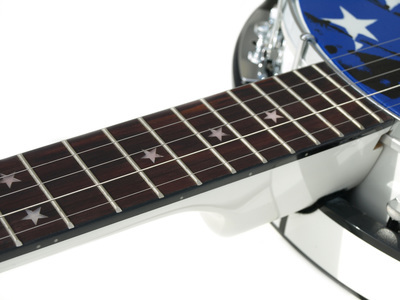 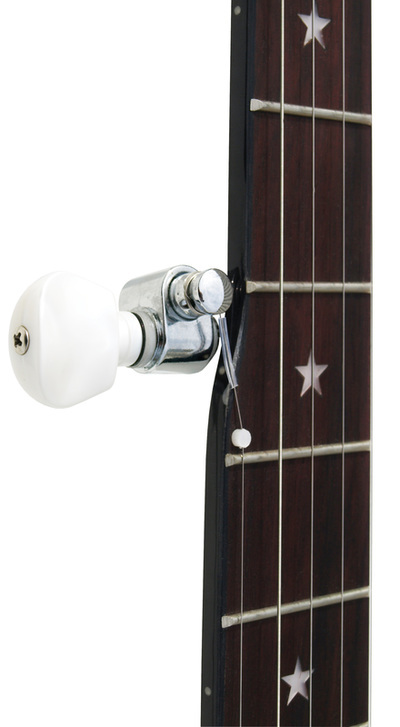 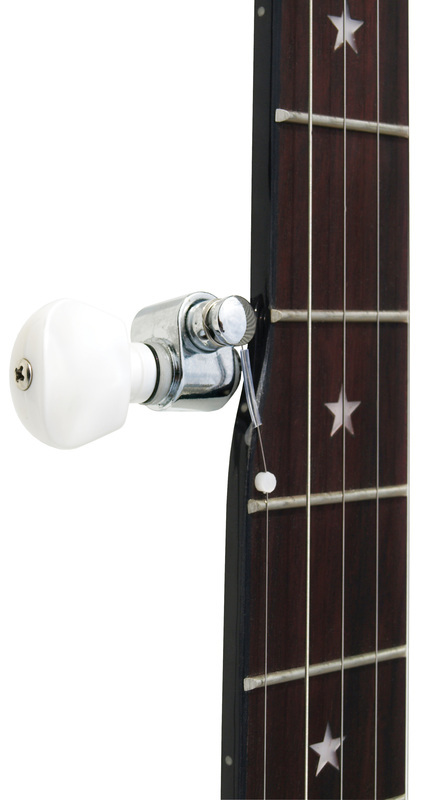 A banjo that plays as good as it looks, that will definitely turn heads is something we can all salute to. God bless America! 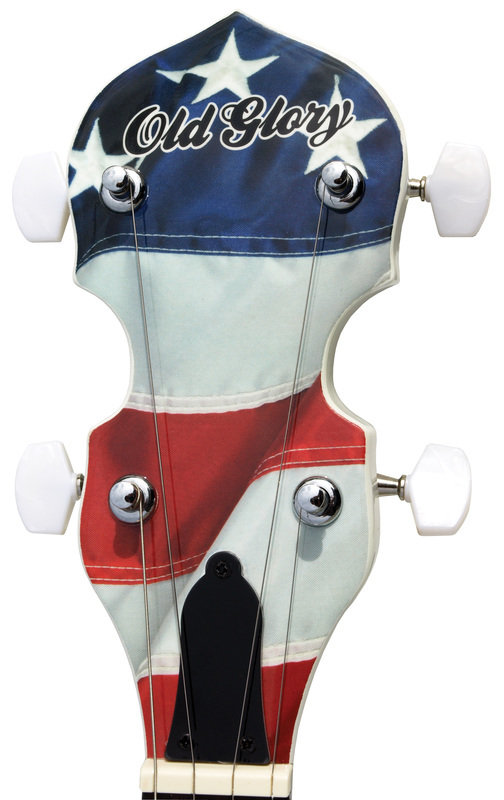 Head: Remo Custom American Flag Designed - Low Crown 11"